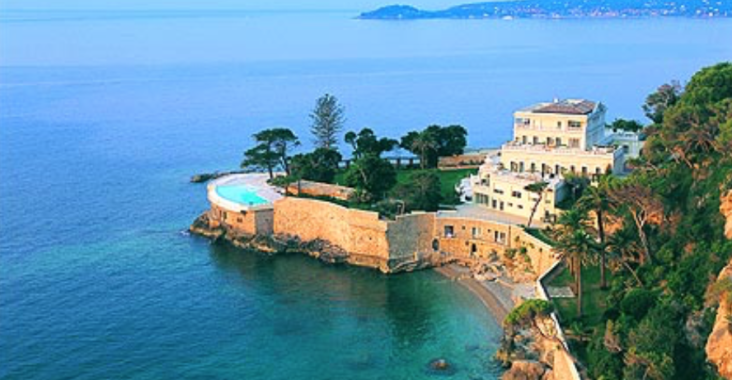 As a wedding planner on the French Riviera, I really well know this area and especially the luxury French Riviera. As a matter of fact, I have had the great opportunity to plan events in some of the most beautiful venues there. I’ll present you some pictures of places that represent, according to me, the luxury French Riviera. Do you recognize them ? 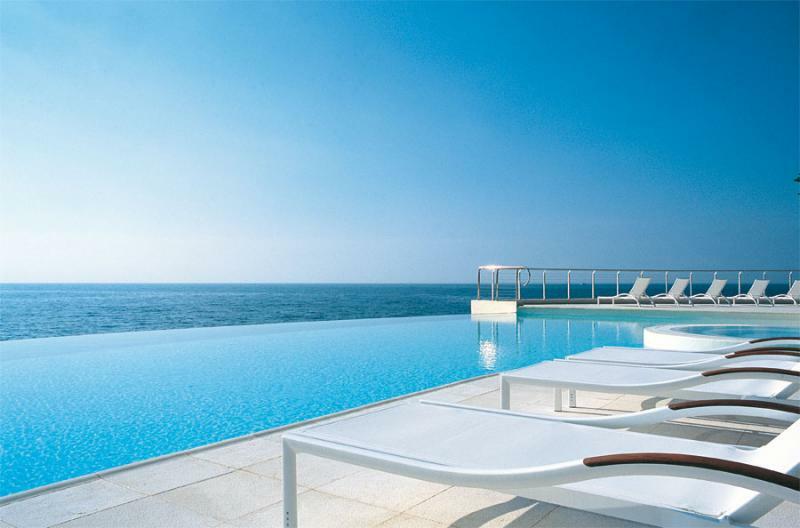 This very first picture is the swimming pool of a magnificient hotel. This is the real symbol of the luxury French Riviera. Few people know this hotel and if you wish to get married there, the rental price is crazy !! As you can see also with the second picture, this hotel has a perfect location above the sea, very far from tourists. 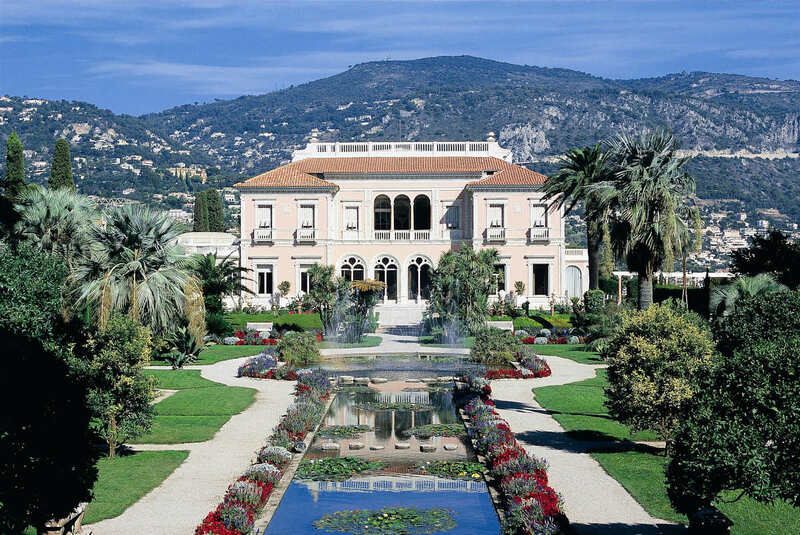 As a wedding planner on the French Riviera I had also the opportunity to discover other unbelievable venues. 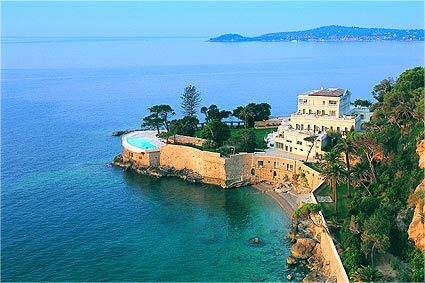 Not far from the first venue, there is a romantic and beautiful villa which represent the luxury French Riviera. 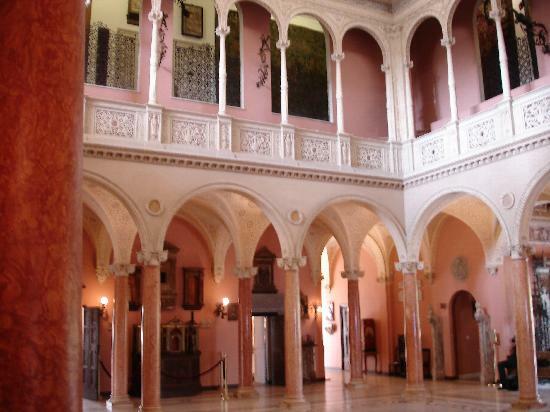 The owner of the villa was a very rich woman who was passionate by arts. She designed stunning and elegant gardens and conceived her villa like boat. Indeed, this venue is located on a penisula and you can enjoy an unforgettable seaview from 3 sides. 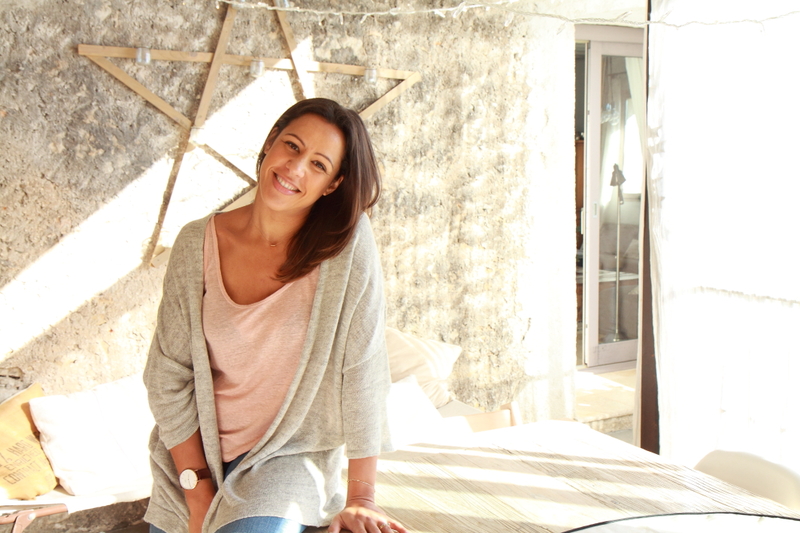 Your favorite wedding planner on the French Riviera suggests sometimes this villa for weddings, because it’s less expensive than the previous one. Anyway, you must count 10000€ at a minimum to rent this villa for one day and night. I am very interested in this venue..i am planning my wed for next july/august 60 guests..i would like to know costs for renting the venue, decorations, Deejays, Catering, etc..
Could you send me information and pricing about this venue. Could you please send me some more information about the venue at the top of this page. Myself and Fiancé are looking to get married in Aug/Sept 2013 with about 50-60 guests. I’ll send you a email quickly. I would be interested in these locations as well. Would you be able to help?